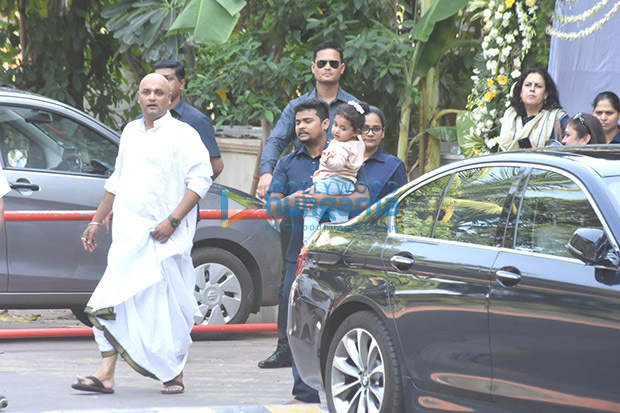 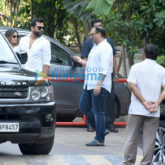 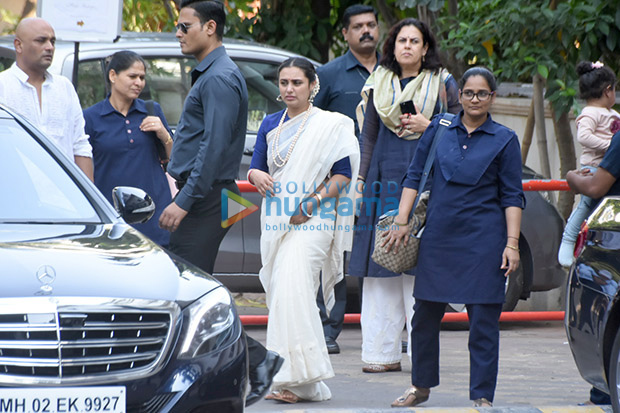 Rani Mukerji, who is mourning the loss of her father Ram Mukerji, who passed away in October, was recently seen at the prayer meet organized in memory of her father and filmmaker. 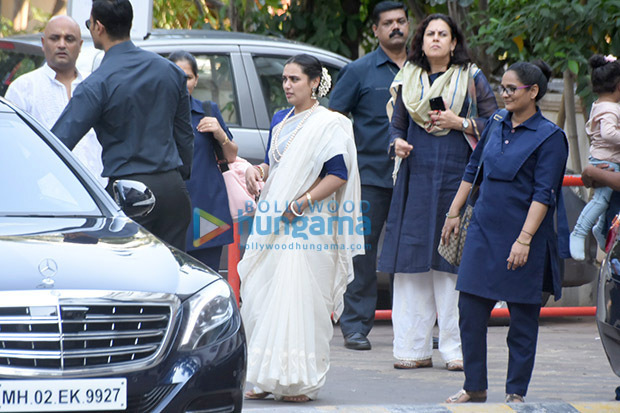 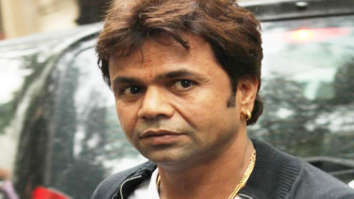 It was held in the renowned Isckon Temple in Juhu, suburban Mumbai which was also attended by her husband Aditya Chopra and their daughter Adira. 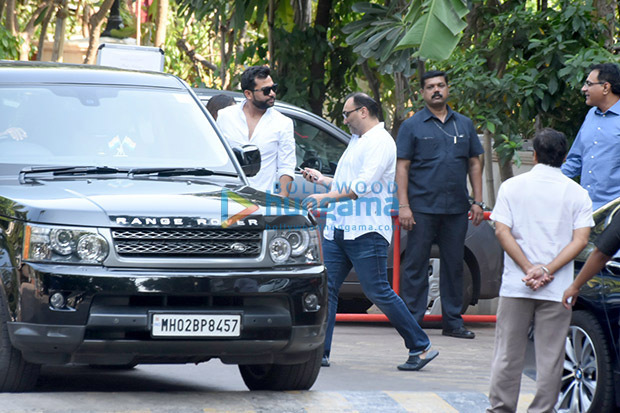 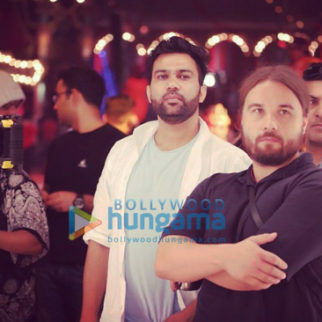 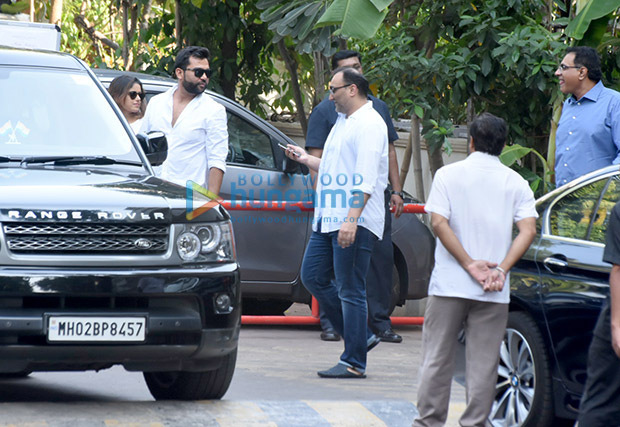 While we rarely spot Aditya Chopra making public appearances, this time around he made an appearance along with director Ali Abbas Zafar. 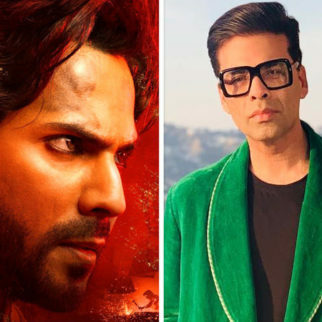 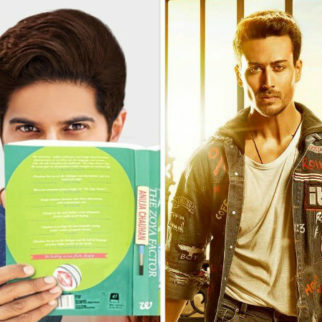 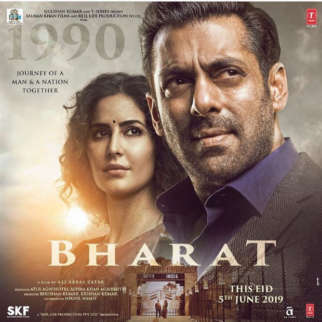 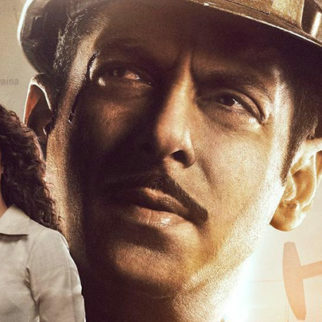 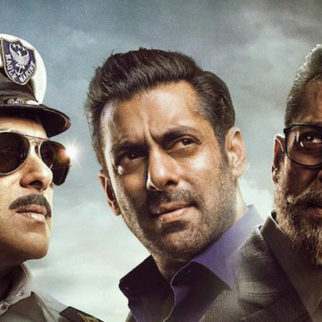 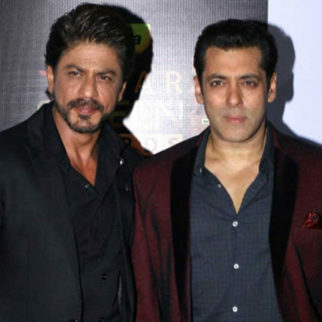 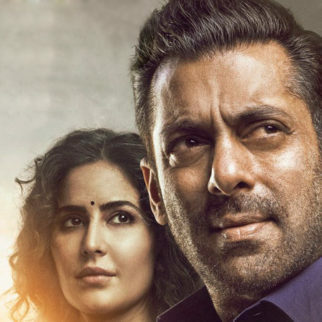 The two are currently working together for the film Tiger Zinda Hai. 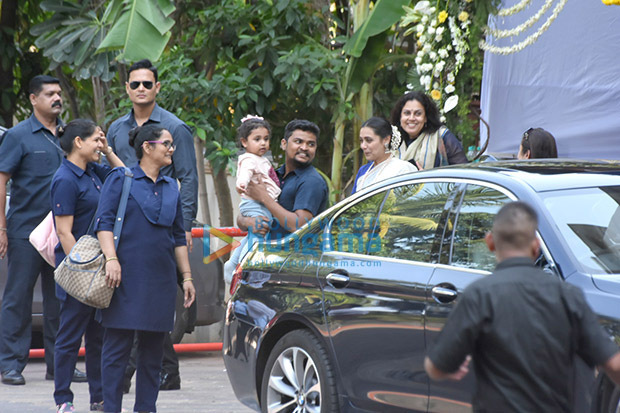 On the other hand, spotted at the venue was also Rani’s little angel, Adira. 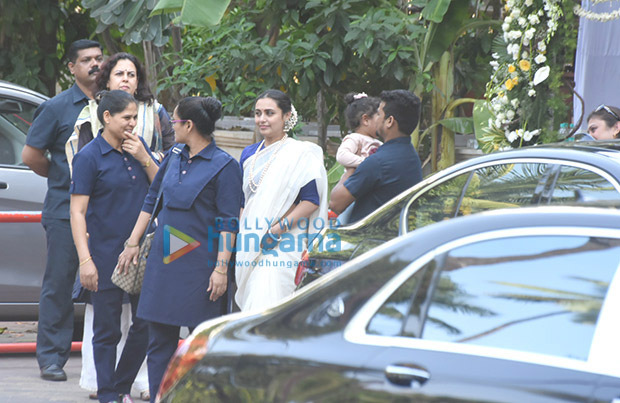 The prayer meet was supposed to be a private one with cousins Kajol, Tanisha Mukerji also attending the same along with the rest of the Mukerji family. 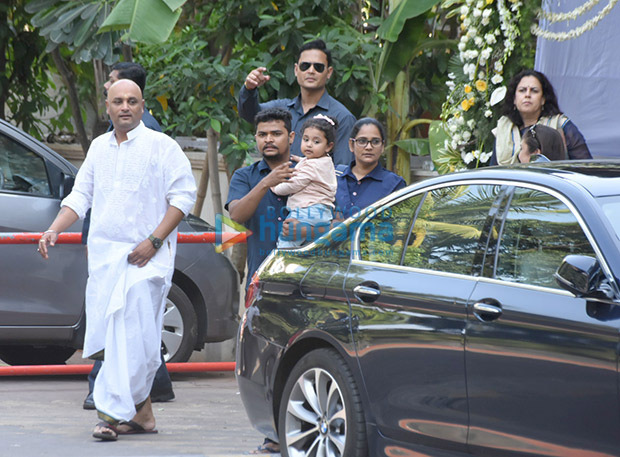 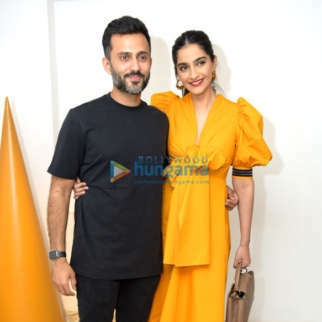 A few from the fraternity who are close to the family which includes Anil Kapoor, Sonam Kapoor, Ashutosh Gowariker among others also were a part of this prayer meet. 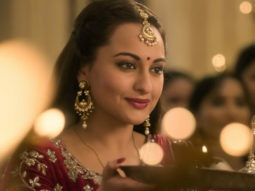 On the film front, Rani Mukerji is all set to make comeback post motherhood with a film titled Hichki under her husband’s YRF banner. 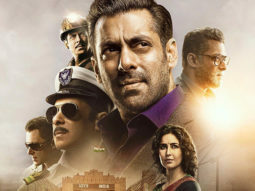 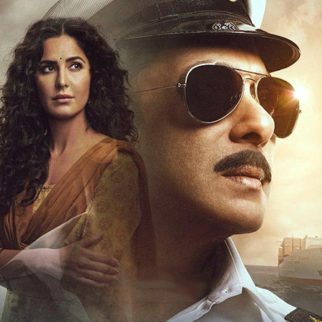 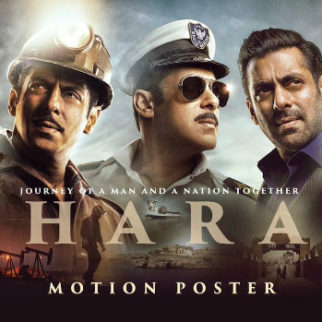 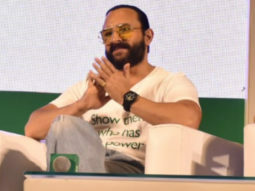 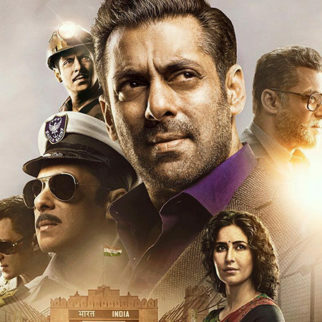 As for Aditya Chopra, while he is lying low on the direction front, he will be seen producing a series of films for next year under the banner YRF which includes Tiger Zinda Hai, Sandeep Aur Pinky Faraar, Sui Daaga, and Thugs of Hindostan among others.